Meditation is a great way to relax your body, find a balance and find answers to life's questions. The main advantage of meditation is that it is an easy activity that can help you calm your emotions. 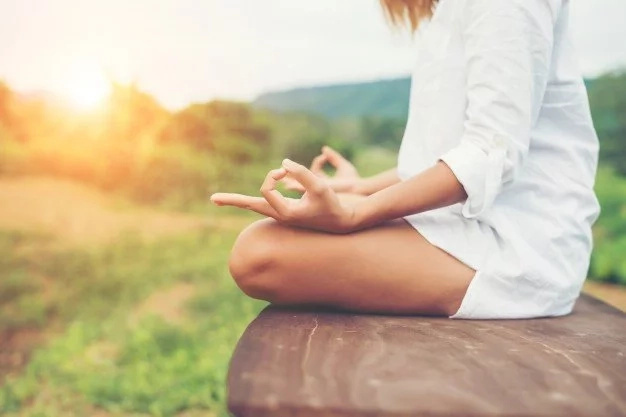 There are plenty of meditation techniques, which were created by practicing yogis. Some meditation techniques are easy and some of them very difficult. 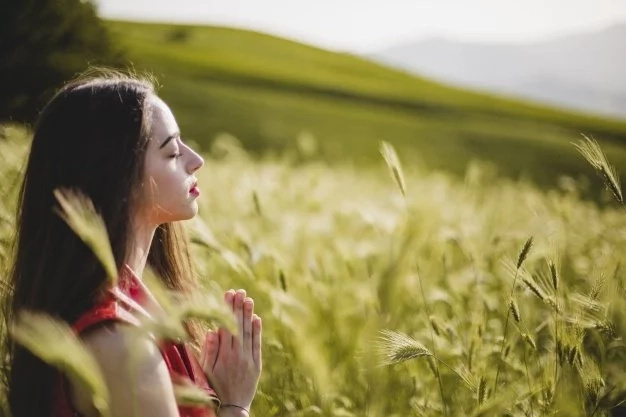 If you are a beginner and you want to learn meditation, we would like to show you this one-minute meditation to calm emotions easily. 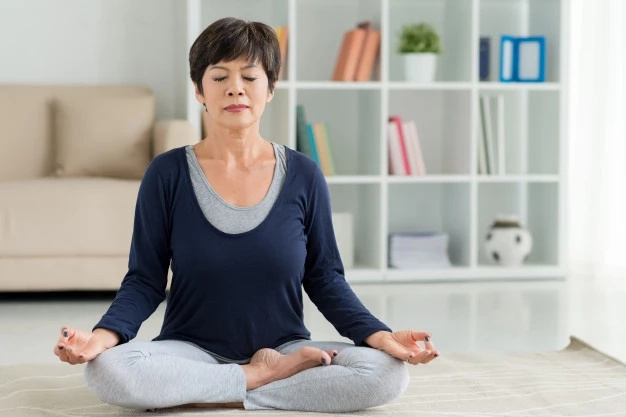 Once you master this meditation, you will be able to move to the more difficult meditation techniques. However, in order to make it work, you should practice it every day for at least two months. Remember that if you will perform meditation occasionally, you won't get any results. Are you interested? Scroll down to read how to do this short meditation. 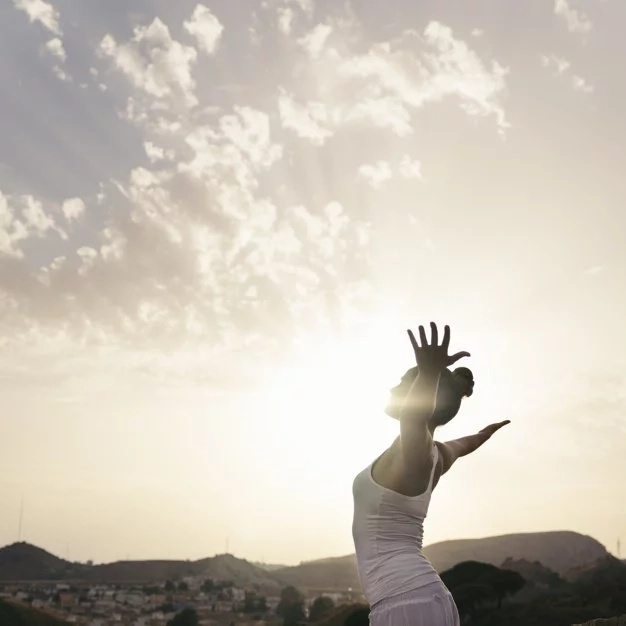 By performing this meditation routine at least once a day, you will feel relaxed and happy. Before you star this meditation, make sure that no one will bother you. Turn on calm, relaxing music. Sit down and relax your body. Step 1. Take a deep breath. Step 2. Breathe in through the nose. Step 3. Breathe out through the mouth. Step 4. Breathe in feeling the lungs expanding. Step 5. Breathe out feeling the sense of letting go. Step 6. Breathe in to feel the body getting fuller. Step 7. 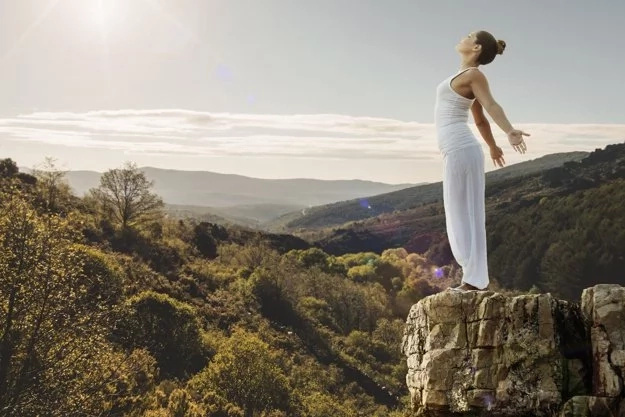 Breathe out to feel the release of any tension. Step 8. Breathe in feeling alive and awake. Step 9. Breathe out feeling muscles relaxing. Step 10. Breathe in that amazing sense of fullness. Step 11. Breathe out that unnecessary tension. 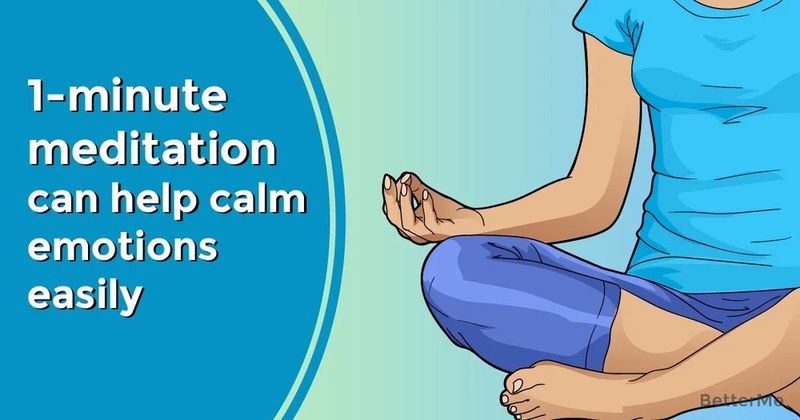 This short meditation is easy, but very effective. So if you are thinking about learning meditation, it can be a great start. Just make sure, you practice it mindfully and wisely. We wish you peace!